Leading companies in the UAE have announced new partnerships with winning startups of the third cycle of Dubai Startup Hub’s Market Access programme. Emirates Post Group, Aswaaq, Axiom and Sumitomo Corporation have signed initial cooperation agreements with several startups to collaborate on innovative solutions and projects that solve key challenges they are facing. Aswaaq unveiled its plans to work with three different startups – Store DNA, Algorithm Research and Mapidea – on several projects that involve using innovative solutions and data to enhance efficiency and the customer experience. Speaking at the ceremony, His Excellency Majid Saif Al Ghurair, Chairman of Dubai Chamber, congratulated the winning startups for their achievements and partnerships, which he said will inspire other startups to join Market Access in the years to come. 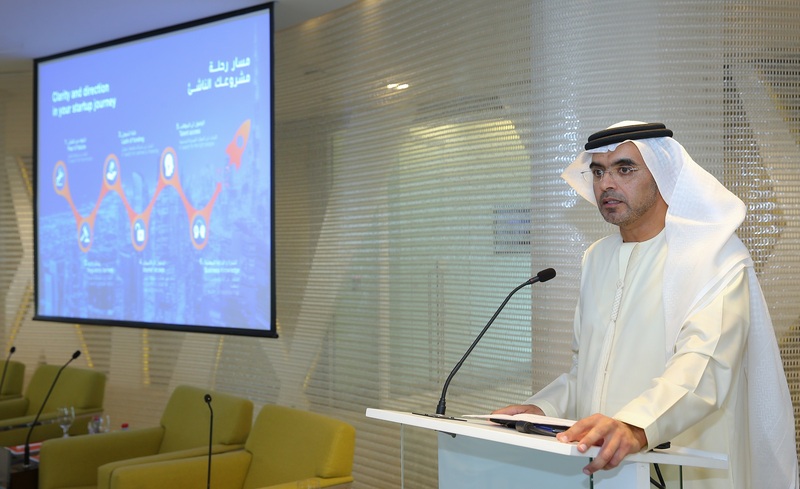 He said that Dubai Startup Hub’s Market Access programme continues to see strong interest from companies and startups as the number of applications and partnerships continues to increase with every new cycle. He added that such growth reflects the innovative nature of Dubai’s private sector. “Recognising the important role that startups play in fostering a culture of innovation within the business community, Dubai Chamber established Dubai Startup Hub in 2016 with the aim of empowering startups and providing them with access to partnerships and growth opportunities,” Al Ghurair said. Launched in 2017, Market Access is a first-of-its-kind programme, which aims to enhance cooperation and facilitate deals between innovative startups and SMEs from around the world, and leading companies and government entities in Dubai.